The thrid debate was chaired by Even Smith Wergeland, lecturer at NMBU and postdoctoral fellow at HiOA. 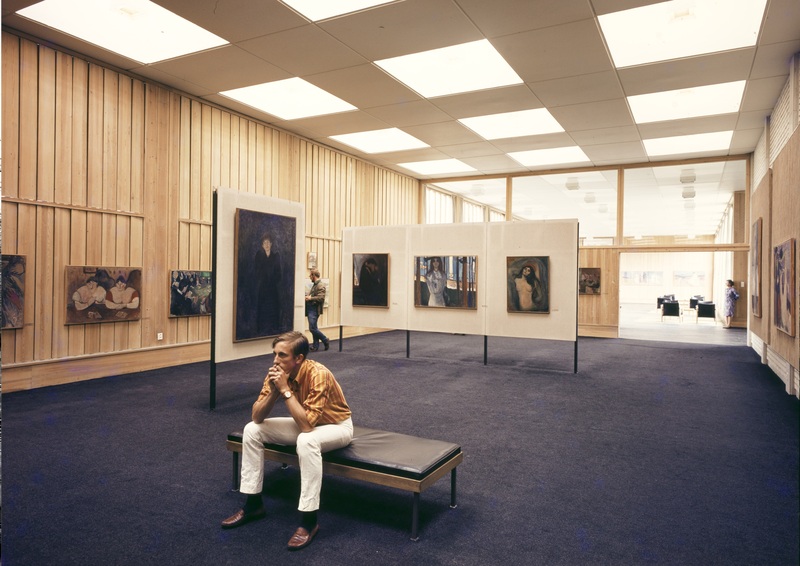 Erik Collett, architect MNAL Kritt Arkitekter AS. Martin Revheim, manager of Sentralen, Oslo’s new culture house in Kvadraturen. Solveig Dahl Grue, architect MNAL and Head of Development in Arkitektbedriftene.